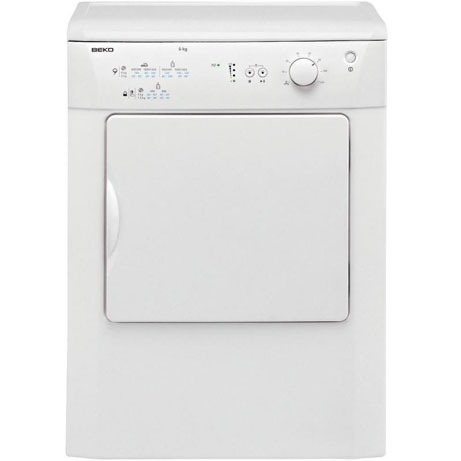 This Beko Vented Tumble Dryer is a 6kg dryer that allows you to keep track of your cycle using the modern LED progress indicator. Drying larger items is also easier, thanks to its large porthole door. With a quick glance at your tumble dryer’s LED indicator lights, you’ll be able to check your laundry’s progress from start to finish. 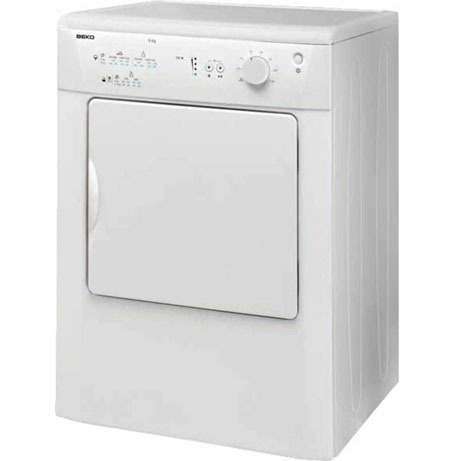 Perfect for those days when you can’t unload your laundry right away, our automatic anti-creasing function rotates the drum periodically for up to 2 hours after a cycle has finished, separating your laundry to minimise creases. If you’re tired of unloading messy heaps of laundry, our reverse action drum can help. By separating your garments as they’re drying, the drum helps to reduce creasing.